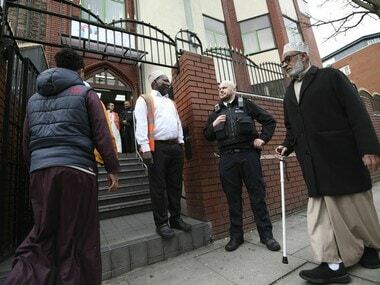 London: Britain downgraded its terrorism threat level to severe from critical on Sunday, after police made a second arrest in their investigations over the bombing of a London underground train. "The Joint Terrorist Analysis Centre, which reviews the threat level that the UK is under, have decided to lower that level from critical to severe," Home Secretary Amber Rudd said in a televised statement. Police said earlier Sunday that a 21-year-old man, who has not been identified, was detained late Saturday in Hounslow, on the western rim of the capital. A search was underway on Sunday in Stanwell, a few miles (kilometres) west of Hounslow, in connection with the arrest, police said. Officers had arrested earlier Saturday an 18-year-old man over Friday's "bucket bomb" attack at the Parsons Green underground station, which injured 30 people, and said they were hunting for more suspects. Rudd said the police were trying to find out how the man was "radicalised". The bomb went off in a packed carriage and although the device is thought to have malfunctioned, it still caused a large explosion followed by what witnesses said was a fireball. It was Britain's fifth terror attack in six months, a series that has claimed 35 lives. The Islamic State group claimed responsibility for Friday's explosion. The first arrest on Saturday took place at the Dover ferry terminal, a main link to Europe. A "number of items" were recovered during the operation and the man is now in custody in London, officers said. 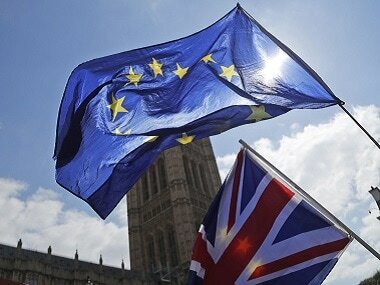 Britain's terror threat, which was raised to critical on Friday evening, was brought back down to severe on Sunday. "Severe still means that an attack is highly likely so I would urge everybody to continue to be vigilant but not alarmed," Rudd said. Soldiers who had been deployed to guard key sites across the country in order to free up police officers on the streets "will return to their original positions" during the next few days, Rudd said. The critical warning had last been used after the deadly suicide bombing at a pop concert in the northwestern city of Manchester in May, for which Islamic State also claimed responsibility. But Rudd voiced doubt over the Islamic State claim that it was behind Friday's bombing. "It is inevitable that so-called Islamic State or Daesh will try to claim responsibility but we have no evidence to suggest that yet," she told the BBC. Rudd had earlier dismissed as "pure speculation" US president Donald Trump's claim, made Friday on Twitter, that a "loser terrorist" behind the attack was known to Scotland Yard. The tweet had already drawn a terse rebuke from Prime Minister Theresa May, who said: "I never think it's helpful for anybody to speculate on what is an ongoing investigation." In another security scare on Sunday, a London-bound British Airways flight was evacuated at Paris's Charles de Gaulle airport after a false bomb alert. 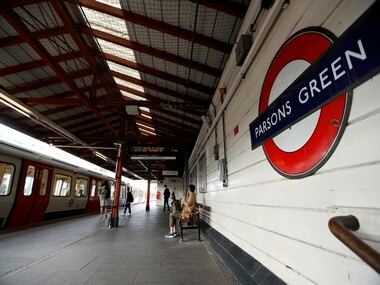 The improvised device at Parsons Green, a quiet and well-off residential district, failed to detonate fully. 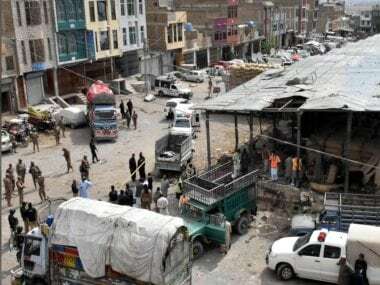 But the blast inflicted flash burns on passengers, and prompted dozens of others to flee in panic. Twitter user @Rrigs posted pictures of a white bucket smouldering on the train and described how a "fireball flew down carriage and we just jumped out open door". The bucket, which was inside a frozen food bag, looked like the type used by builders, and there appeared to be cables coming from it. 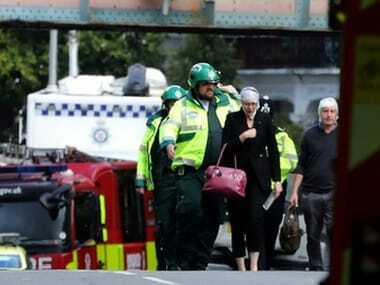 Louis Hather, 21, had been travelling to work and was three carriages down from where the explosion took place. "I could smell the burning. 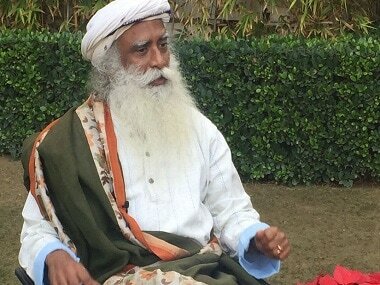 Like when you burn plastic," he told AFP. He was trampled on as panicking passengers stampeded out of the station, leaving him with a badly cut and bruised leg. The bomb's remnants were examined by forensic scientists but no further details were released. Several victims were taken to hospital, though health authorities said none were in a life-threatening condition.